Keep Your Home Safe During National Preparedness Month | Basco Security, INC. Anything left in your yard, regardless of weight or material, can be used to weaken your doors or break your windows. Make sure you remove loose items from your yard and lock all storage sheds and cellar doors to prevent access. If most of your yard is shrouded in darkness, it provides an easy way for intruders to creep towards your property and into your home. Motion-detecting lighting will activate upon the first sense of movement and stay on for an extended time, showing anyone on the street or in the house anything that may be happening in your yard. Strategically placed security cameras around the exterior of your home give you a bird’s eye view of what’s going on around your property. The cameras will be connected to wi-fi and send push notifications to your smartphone upon detecting activity, and you’ll be able to view the feed right from your phone, regardless of your location. These cameras can be placed in discreet locations or more out in the open to dissuade burglars. 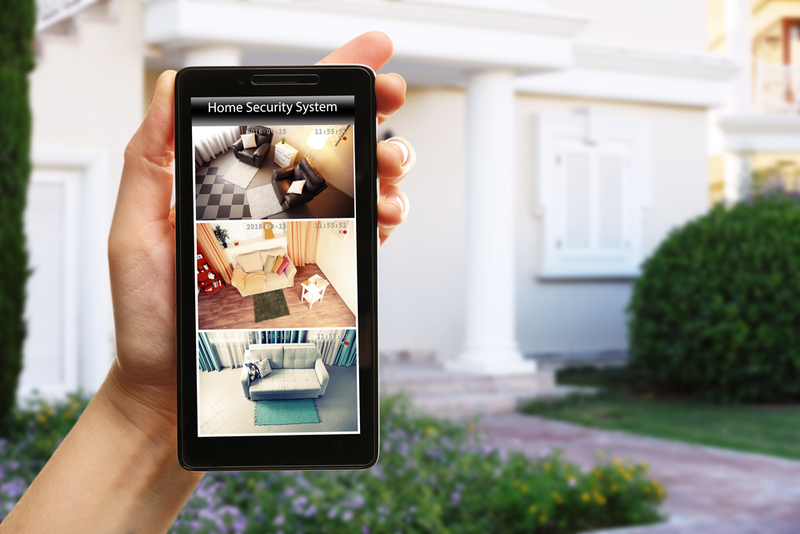 If you are looking for ways to make your home more secure and prepare for a potential break-in, contact Basco Security today. We will be able to go to your home, assess your current security situation and prepare a free estimate for recommended services. Your home is your sanctuary, and it is important to keep your loved ones protected. Basco Security can be reached by calling 781-294-4166 or filling out our online contact form.